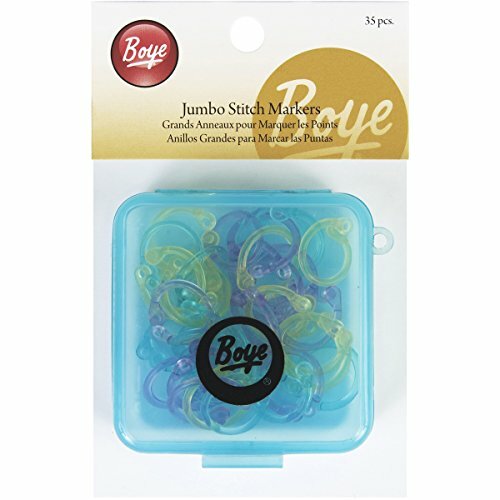 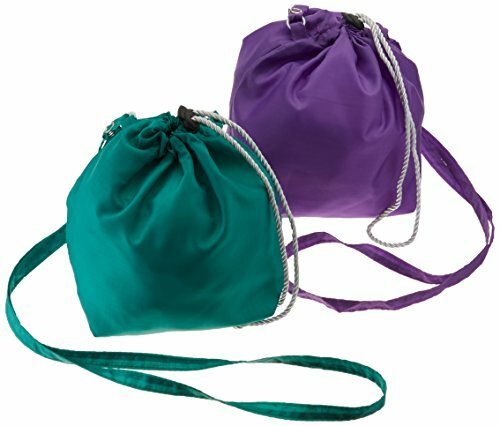 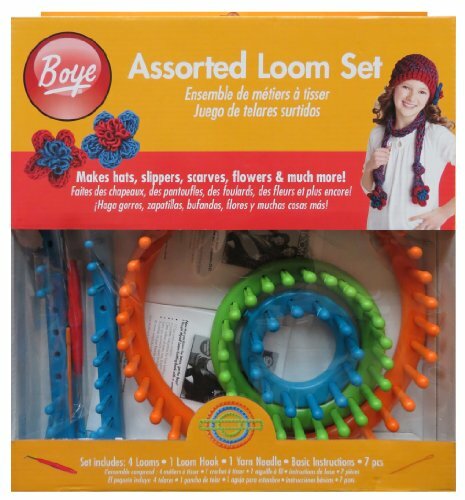 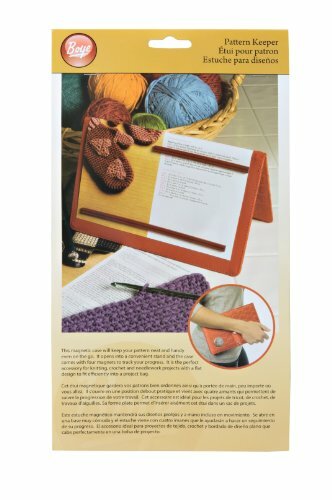 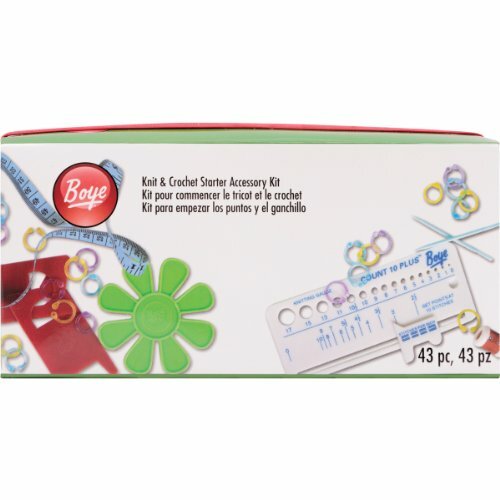 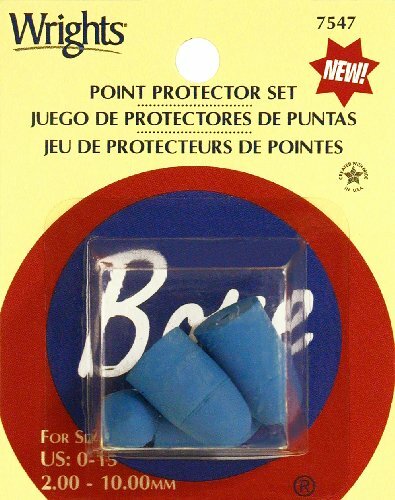 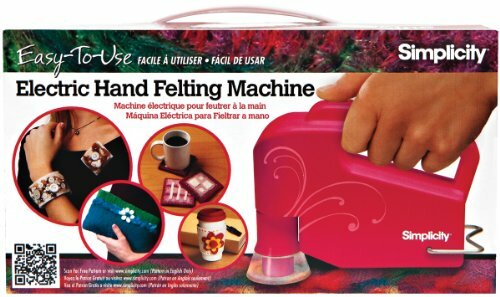 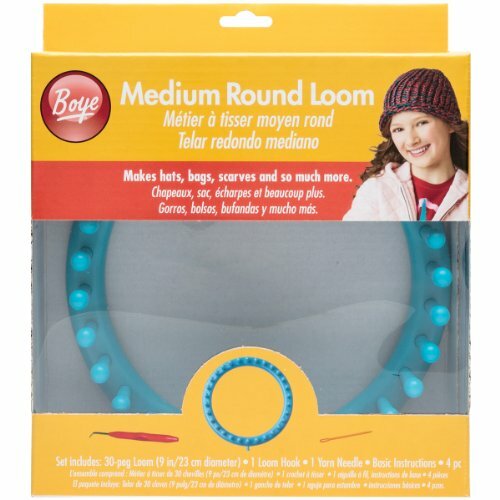 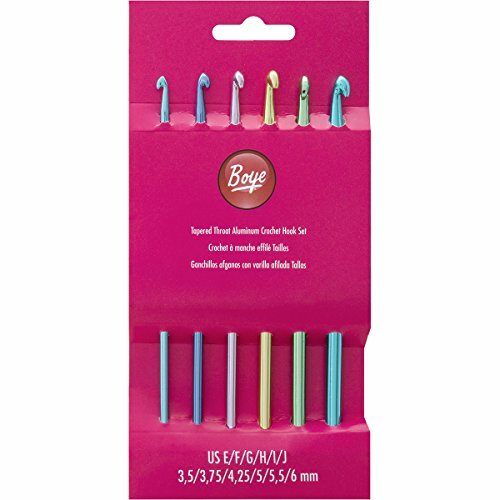 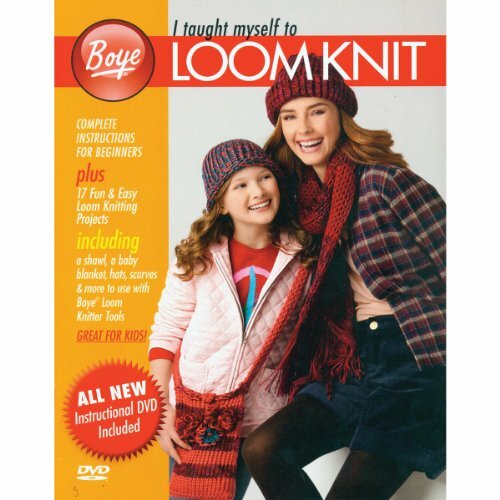 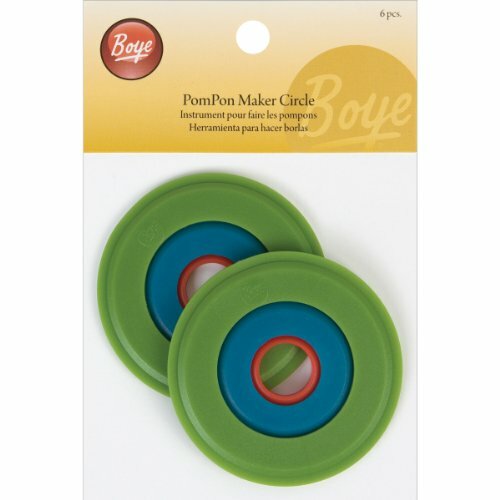 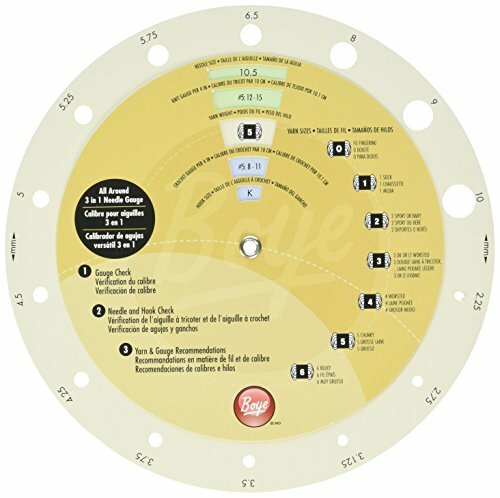 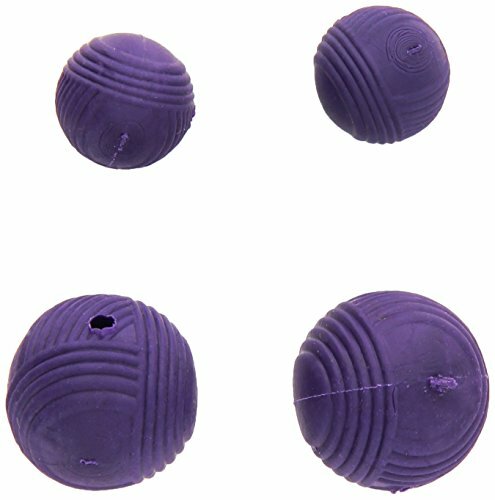 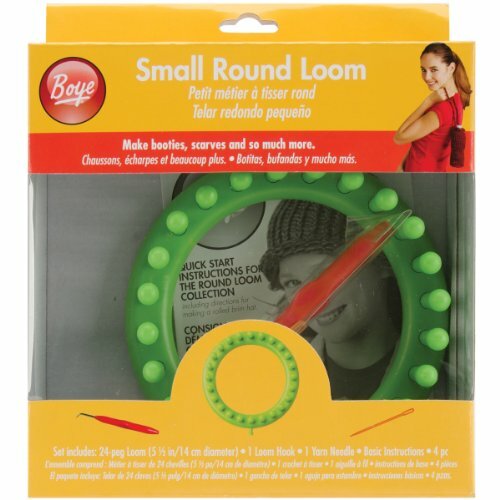 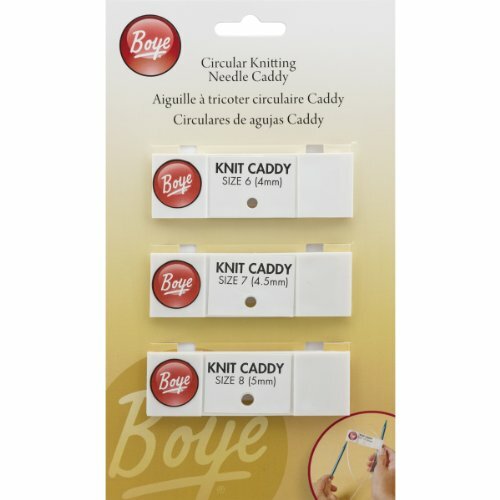 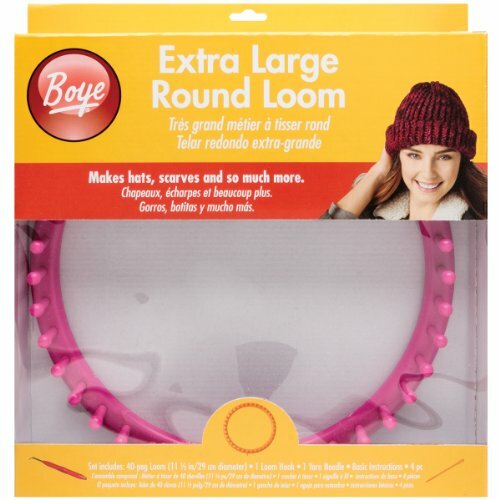 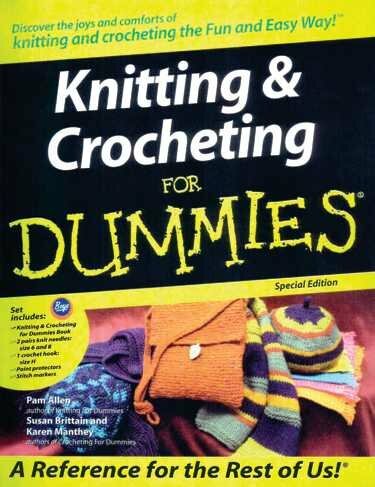 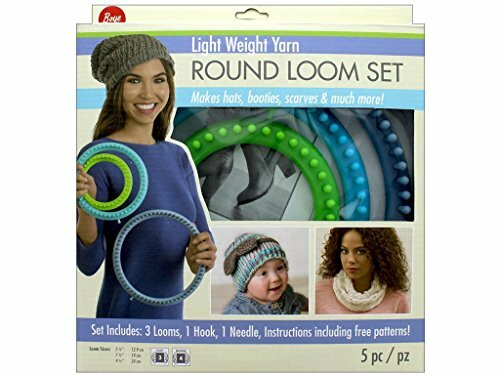 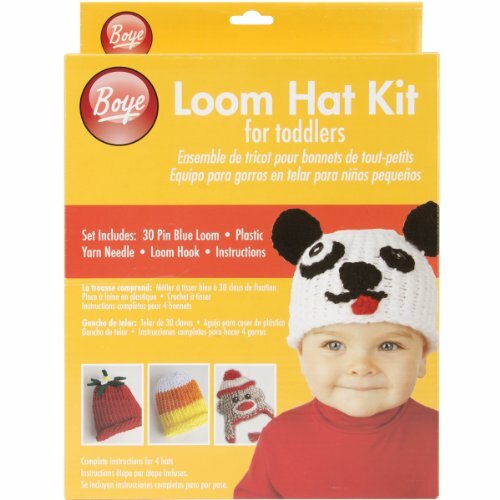 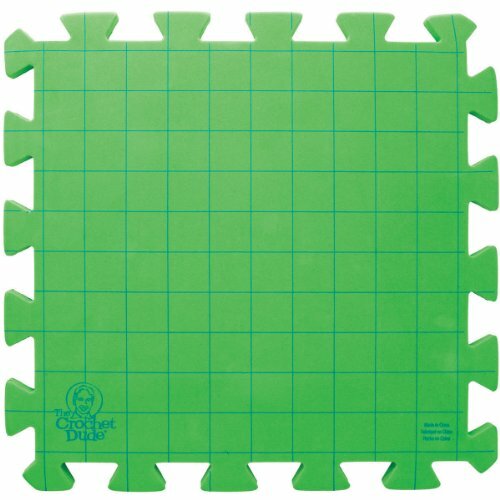 Boye has 110 products available for sale in the category of Arts, Crafts & Sewing. 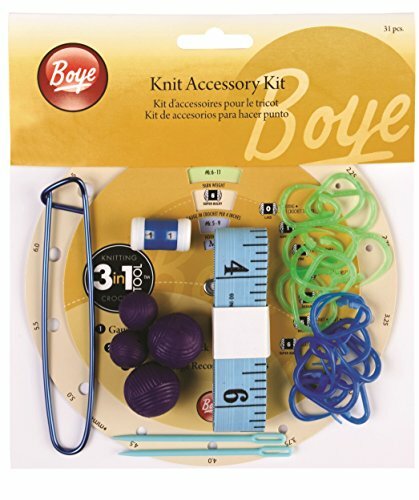 Boye is rated 8 out of 10 based on 3,281 reviews. 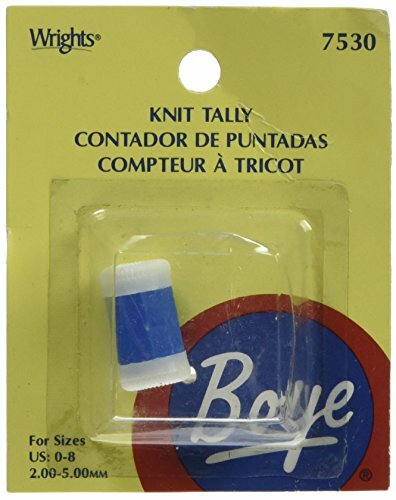 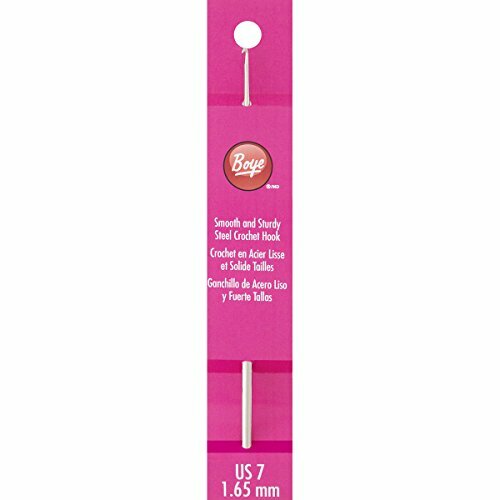 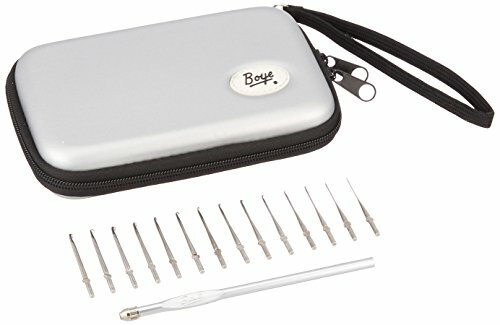 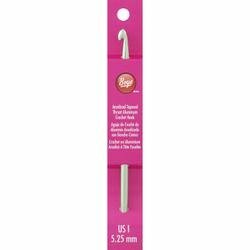 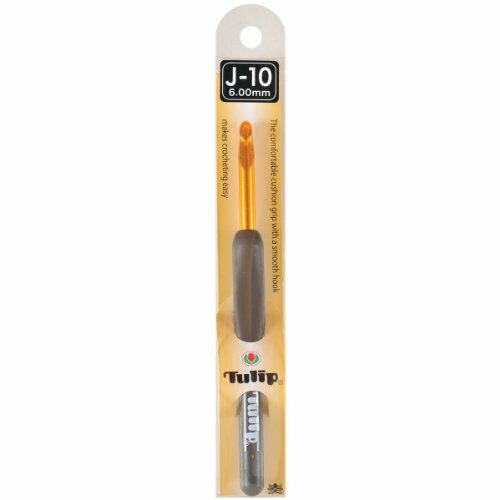 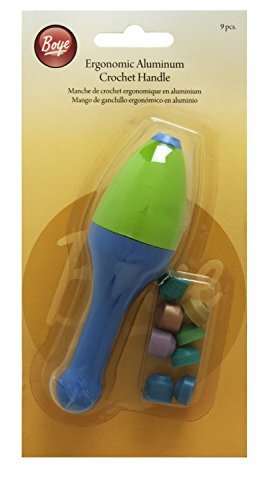 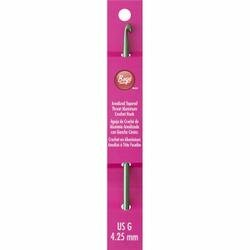 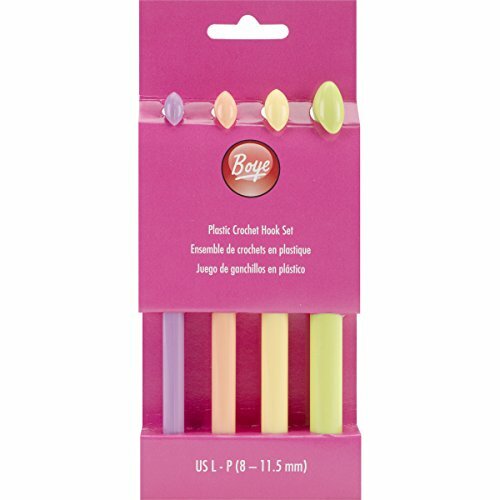 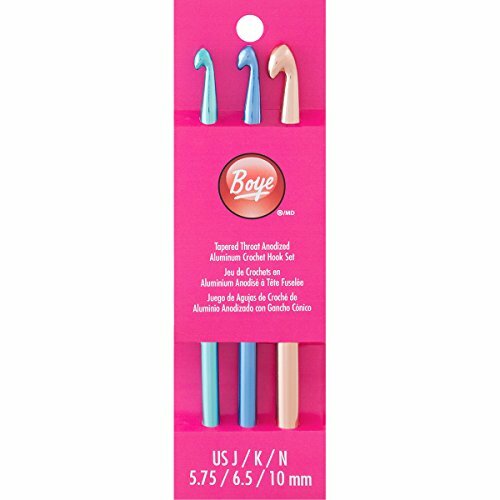 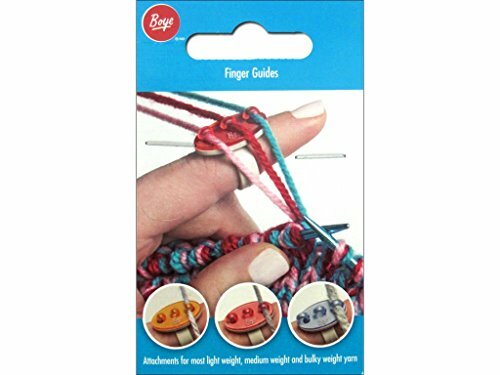 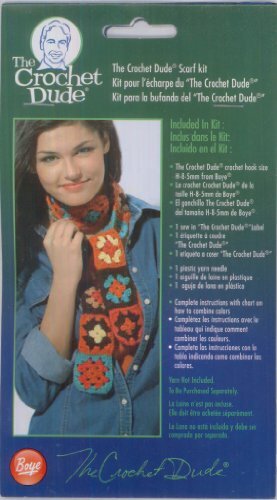 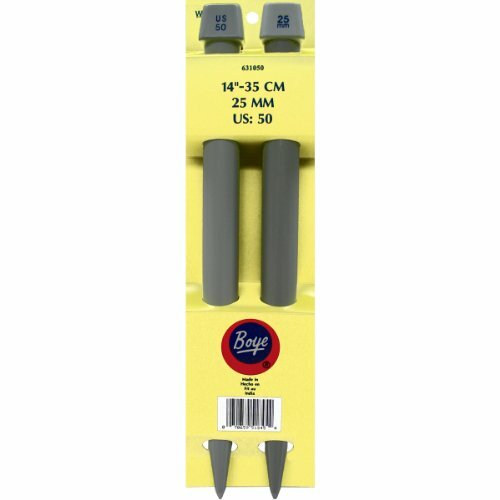 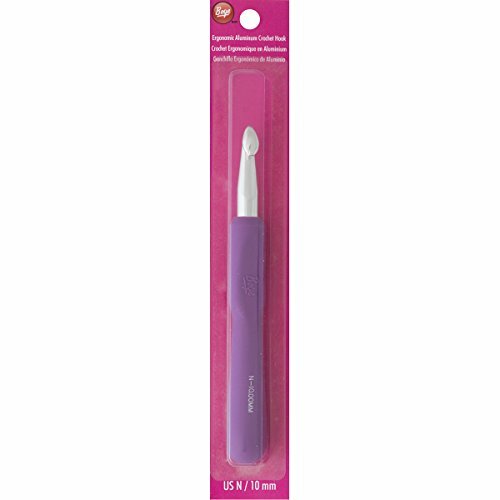 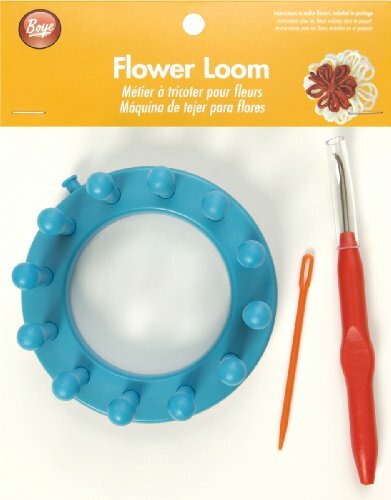 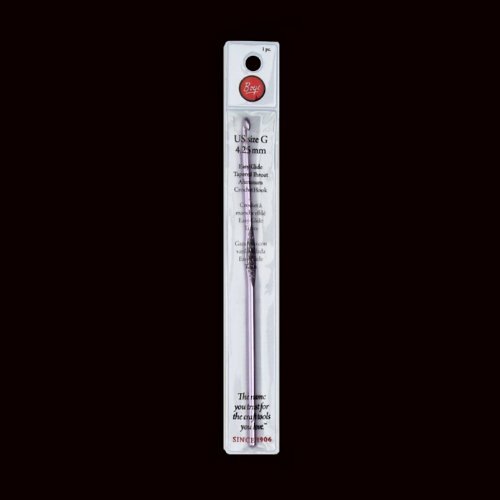 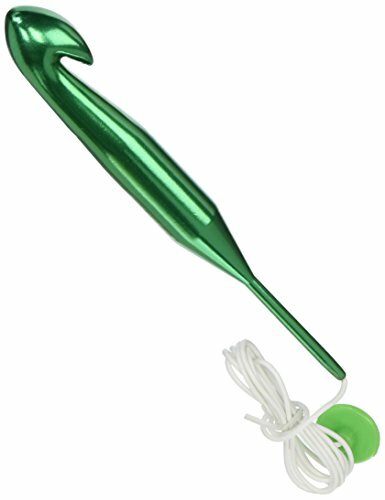 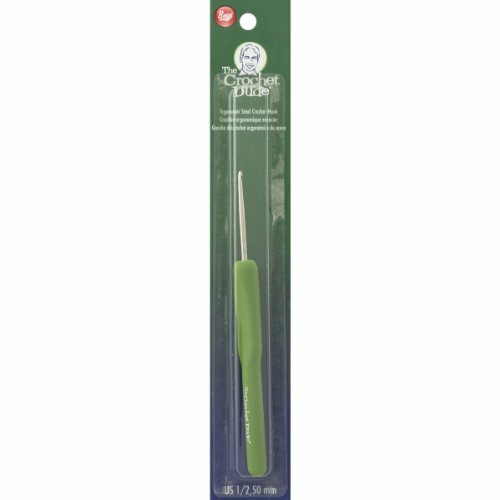 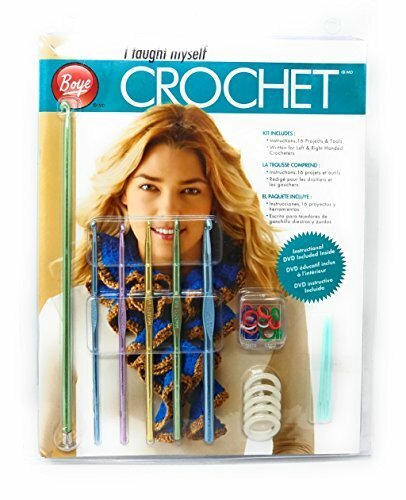 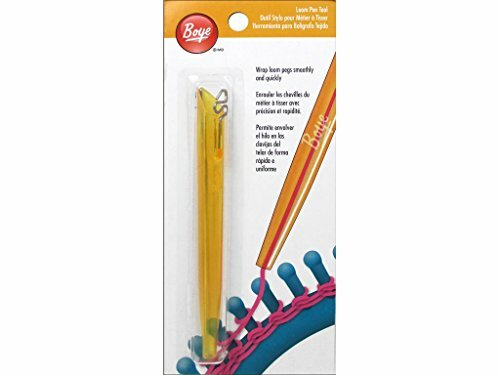 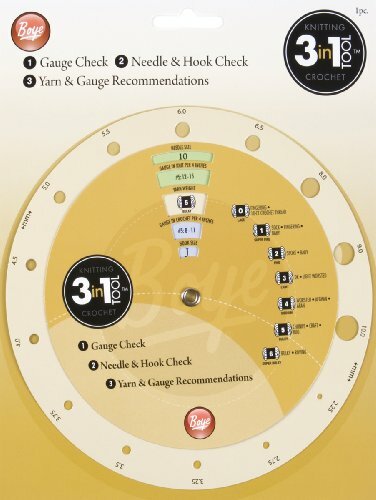 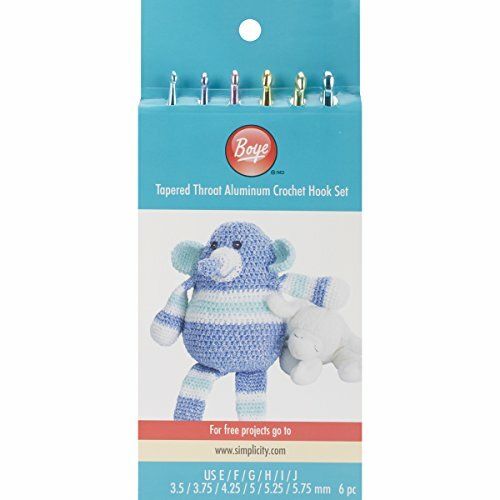 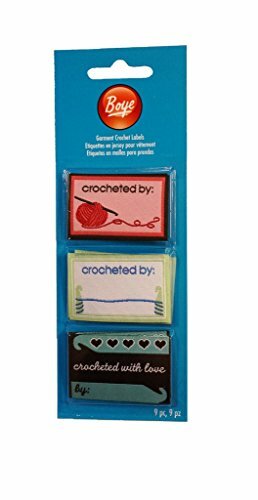 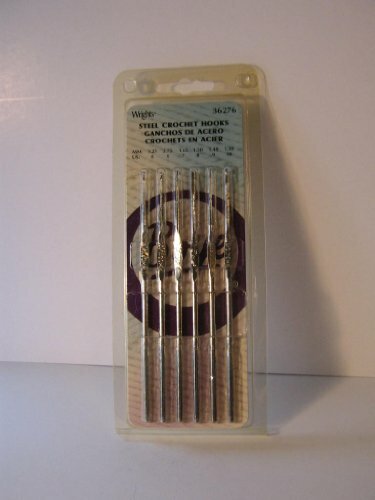 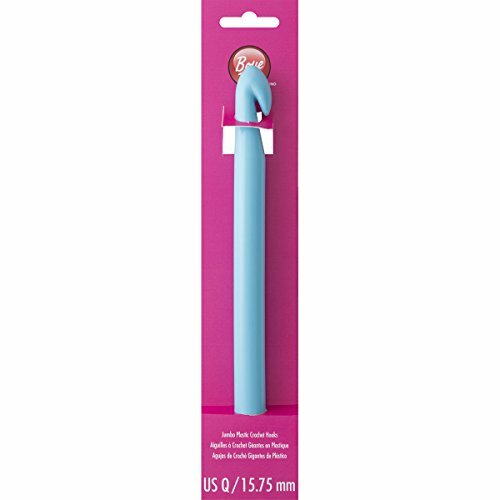 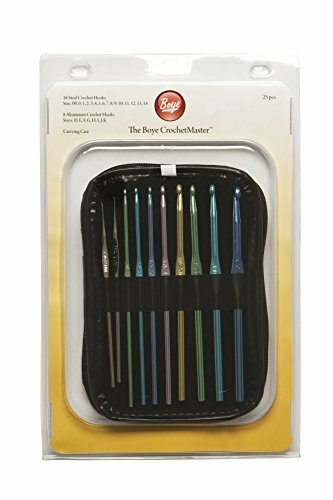 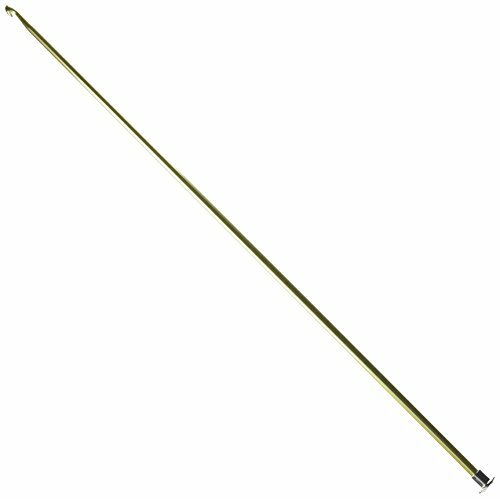 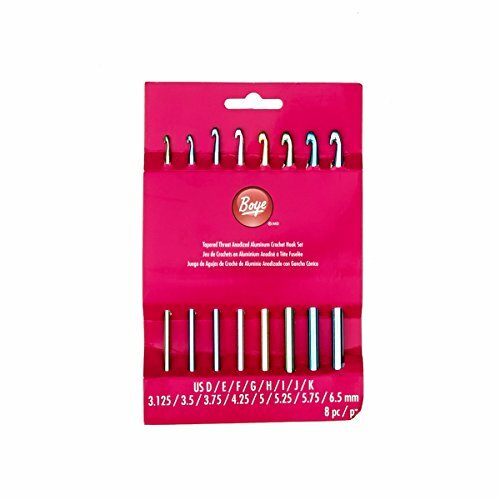 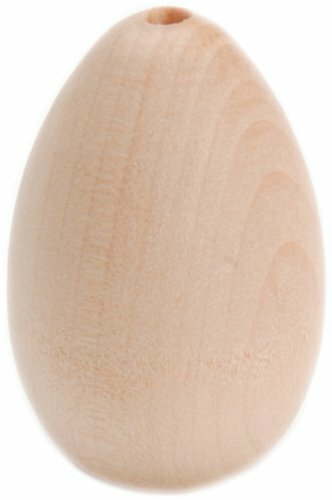 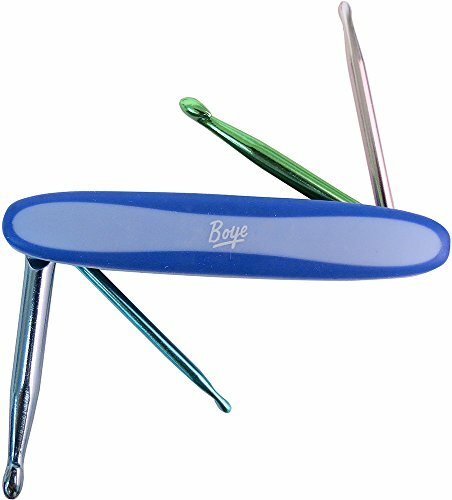 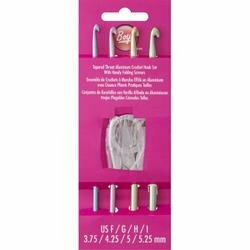 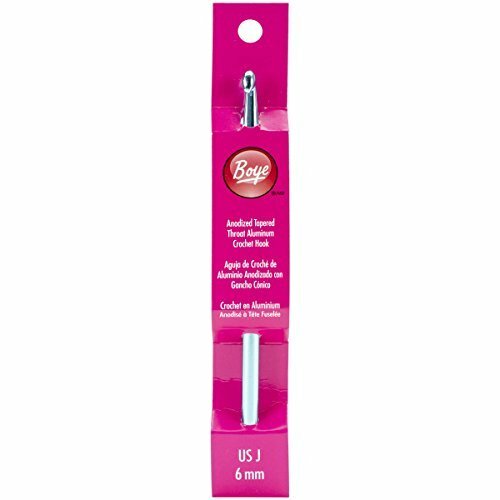 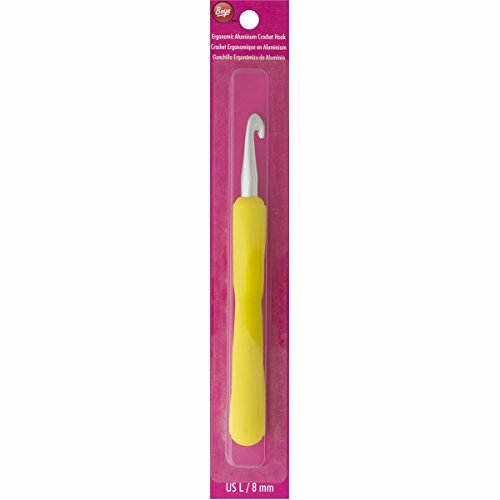 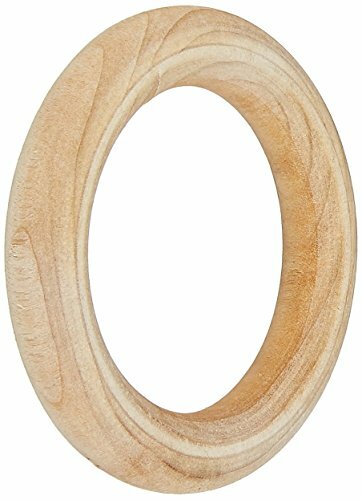 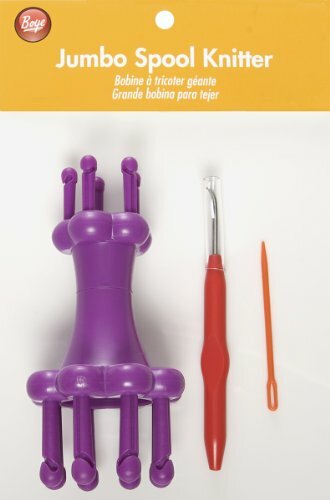 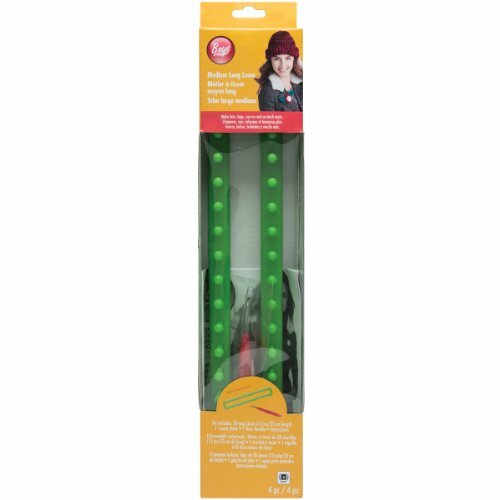 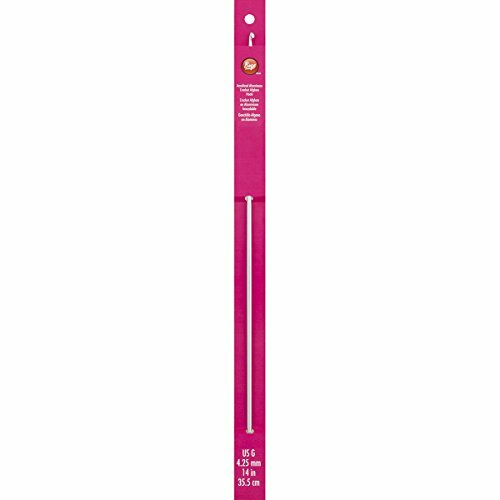 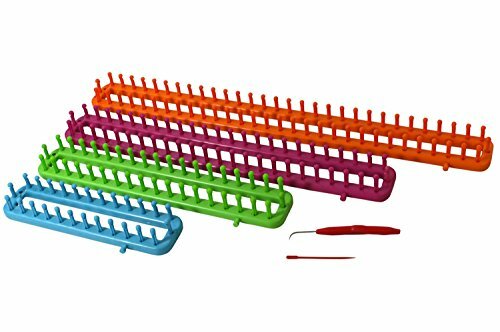 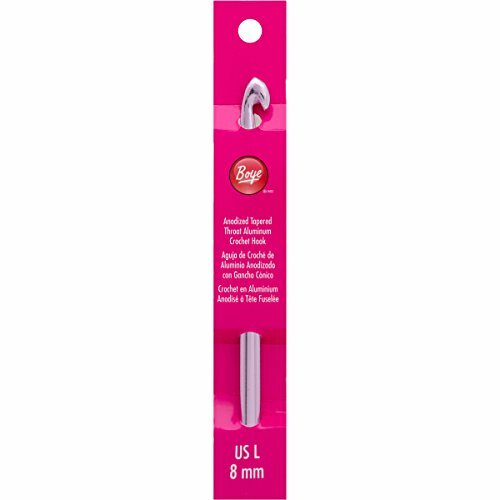 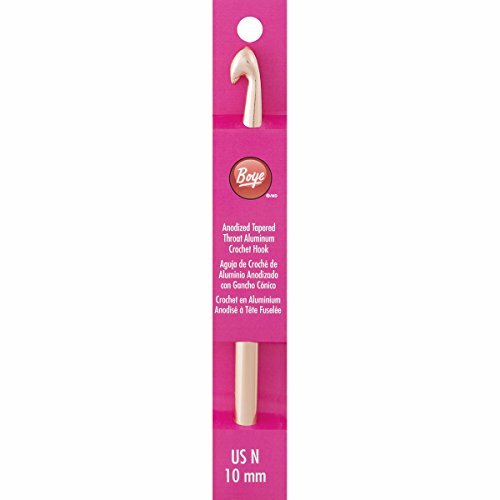 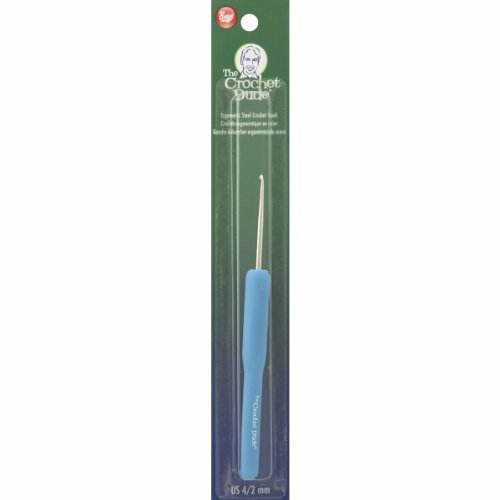 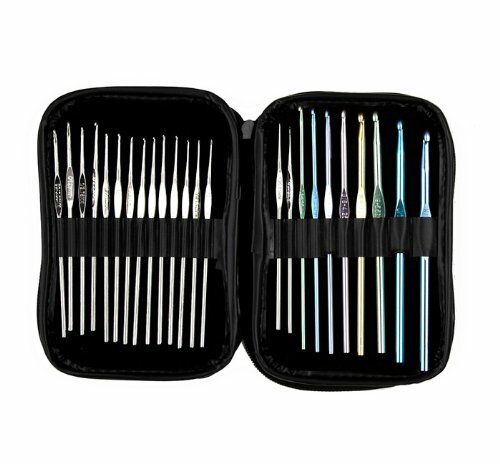 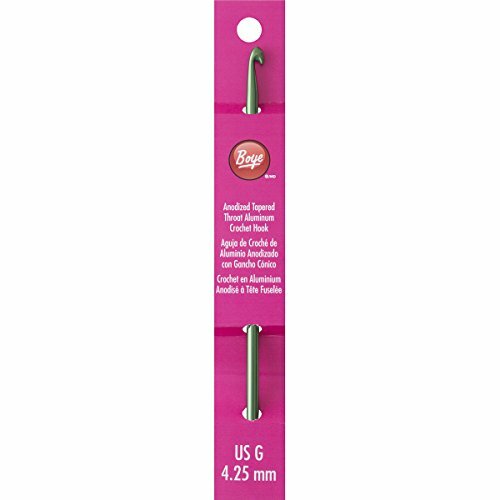 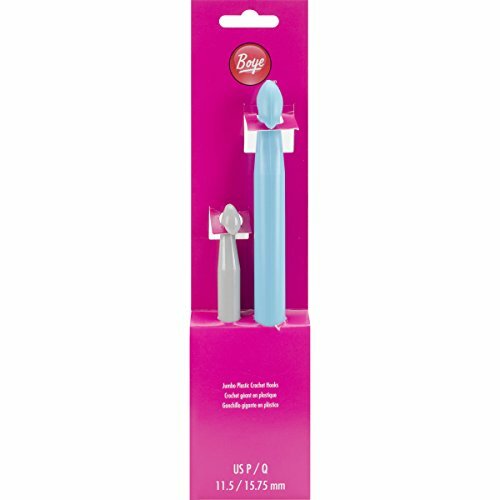 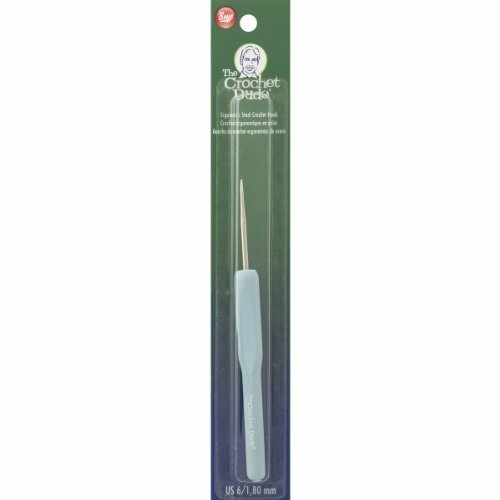 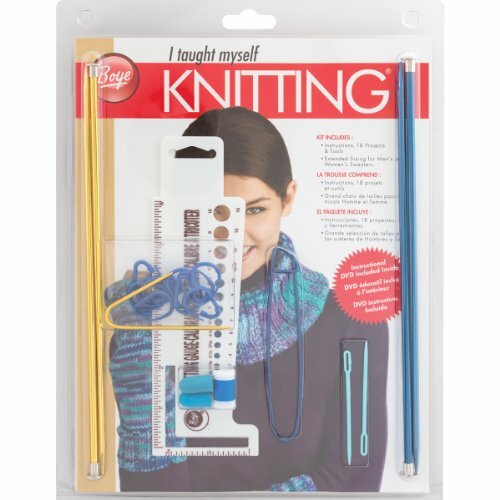 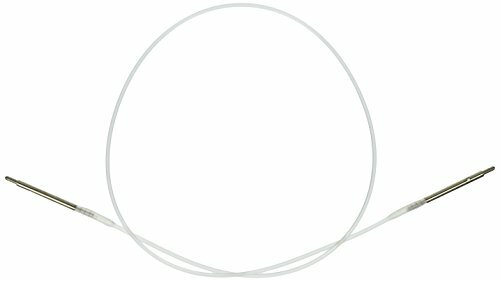 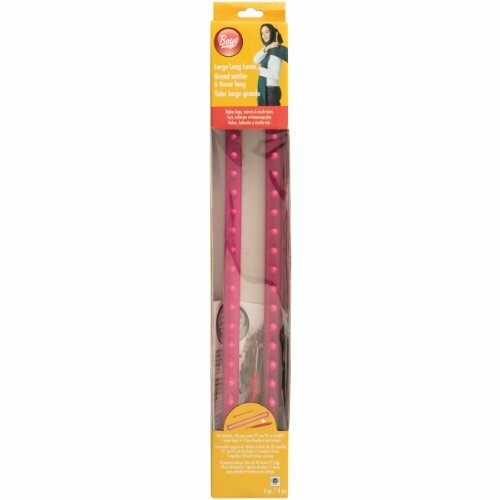 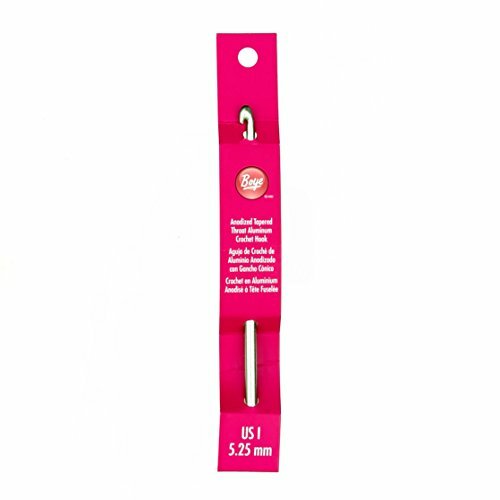 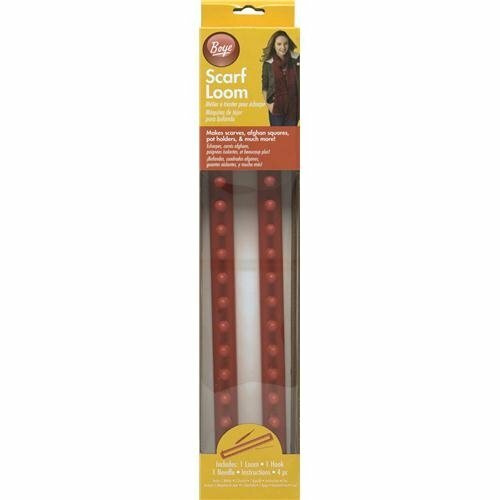 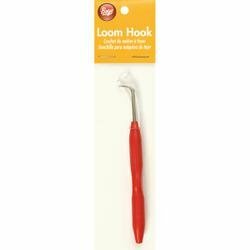 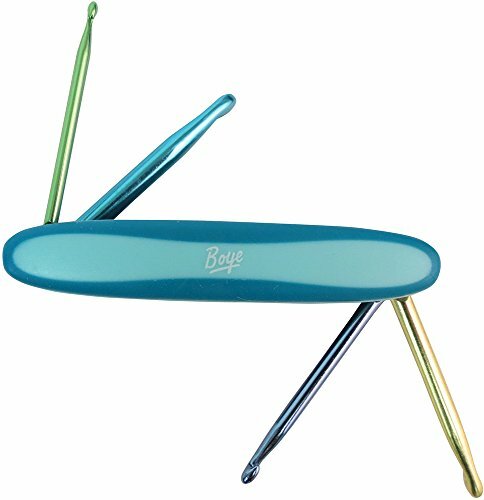 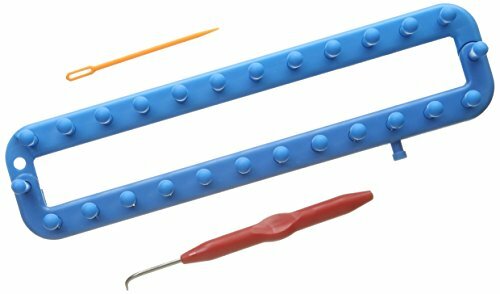 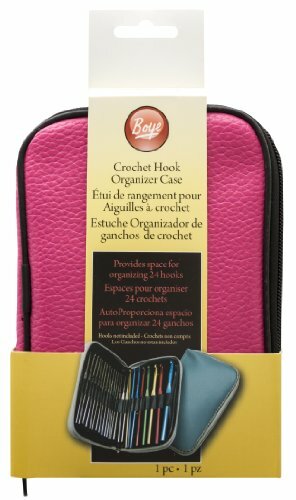 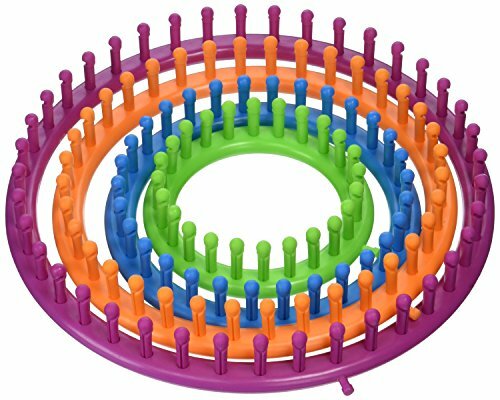 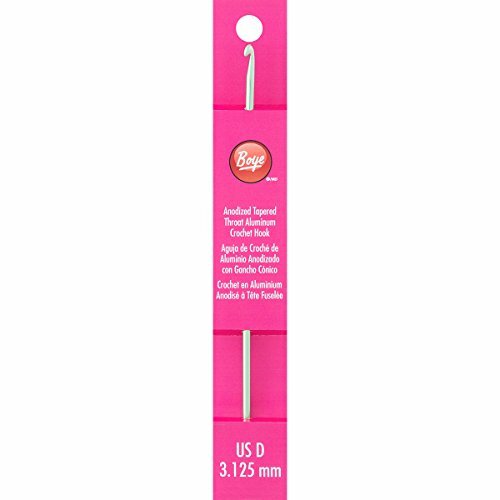 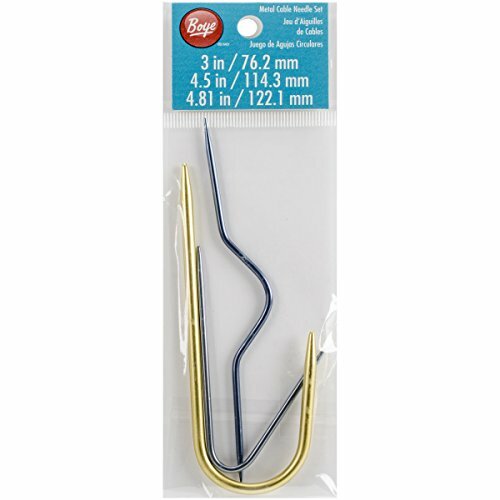 Review - Boye 332680000DM Ergonomic Crochet Hook, 6"